In the heart of London on New Bond Street in 1744, an exceptional auction house was born. That house built a revered tradition of uniting collectors with world-class works of art and marketing the world’s most cherished possessions—a tradition that, now over two centuries old, provides authentic knowledge comparable to none. Founded on the same commitment to exceptional service that characterized the Sotheby’s Auction House for more than two centuries, the Sotheby’s International Realty® brand is created and becomes known around the world for the distinctive properties it represents. Sotheby’s enters into a long-term strategic alliance with Realogy Holdings Corp. (NYSE: RLGY), a global leader in real estate franchising and provider of real estate brokerage, relocation and settlement services. 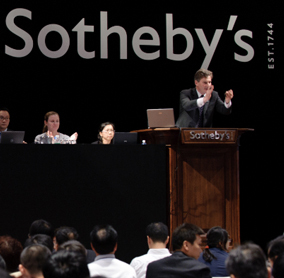 The agreement provides for the licensing of the Sotheby’s International Realty name. The brand begins offering membership in its franchise system to select real estate brokerage companies. Prominent Properties Sotheby’s International Realty in New Jersey sells the Frick Estate, a 63-acre property in Alpine, N.J. formally owned by the grandson of steel-industry magnate Henry Clay Frick, for $58 million USD. The brand is named winner of the Franchise Business Review’s 2008 Best in Category for Real Estate Franchisee Satisfaction award. 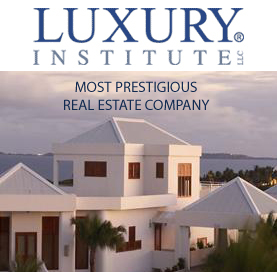 As well, the brand is rated the most prestigious real estate company by high-net worth consumers in the Luxury Institute’s 2008 Luxury Brand Status Index survey. The brand is named to the Franchise Times Fast 55 list. 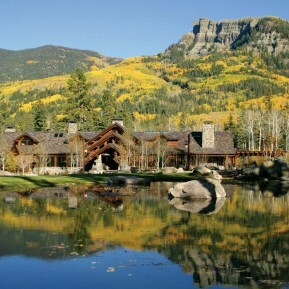 Telluride Sotheby’s International Realty sells BootJack Ranch for approximately $48 million, a price point that at the time is the highest known for a residential sale within the United States in the last 12 months. 2012 GLOBAL ACCESS. ANYWHERE. ANYTIME. 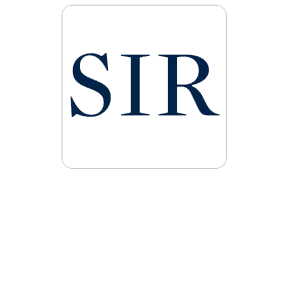 The brand debuts it iPad® app, SIR Mobile, the only luxury real estate mobile app that works anywhere and searches globally. The brand reported growth in its global network in 2013. At year-end, Sotheby’s International Realty U.S.-affiliated brokers and sales professionals handled 24 percent more transaction sides in 2013 than 2012 – nearly three times better than the 9.2 percent gain in home sales sides reported for the overall market by the National Association of Realtors®. The brand wins Franchise Business Review’s Best in Category for Real Estate Franchisee Satisfaction award for the seventh year in a row. Today, the network totals 700 offices and more than 14,500 sales associates. 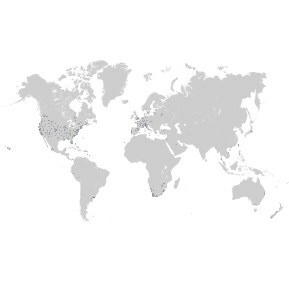 The network encompasses 52 countries and territories worldwide. 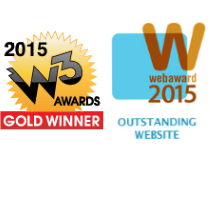 The new Sotheby’s International Realty brand website was recognized by the Web Marketing Association with the “2015 Outstanding Website WebAward” and by W 3 with the “2015 W3 Gold Award.” With a great focus on creating the best possible user experience, the new sothebysrealty.com continues the brand’s tradition of revolutionizing Luxury Real Estate in the digital space. Costa Rica’s pristine beaches, beautiful nature and thriving local economy have driven many people to call Costa Rica their second home. The country has thrived in recent years and owning a home in Costa Rica is an affordable luxury. More than 20,000 U.S. expatriates already live in Costa Rica. The wide range of scenic landscapes and microclimates make Costa Rica a dream for people looking for a vacation home. Covering 51,000 scenic square kilometers, Costa Rica is a safe place to call home. There is a low incidence of violent crime. Outside the capital city thereisn’t much crime of any kind. 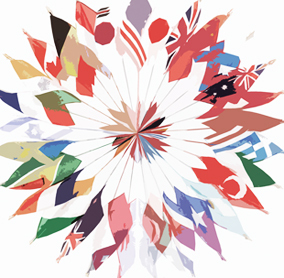 It is a country with amazing people, a high standard of living, and an exciting blend of local and foreign cultures. Sotheby’s International Realty Affiliates LLC supports in all respects the Fair Housing Act and the Equal Opportunity Act. Each real estate company has its own owner and is independently managed. Sotheby’s International Realty, the Sotheby’s International Realty logo, the motto “For the Ongoing Collection of Life” and “RESIDE” are registered (or unregistered) service marks owned by Sotheby’s International Realty Affiliates LLC, or otherwise used under license. 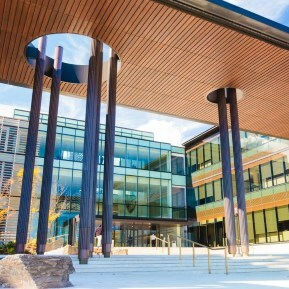 The information contained in the property listing is based on data we consider reliable, but since these have been supplied by third parties to our affiliates (who in turn have provided them to us), we can not assure that they are accurate or Complete, so that official data should not be considered. There may be errors, omissions, changes, including price, in the properties data that are offered, or they can be removed from the list without prior notice. All measurements are approximate, have not been verified by seller and can not be verified by Sotheby’s International Realty Affiliates LLC. It is recommended to hire a specialized professional – appraiser, architect or civil engineer – to verify this data in a reliable way.